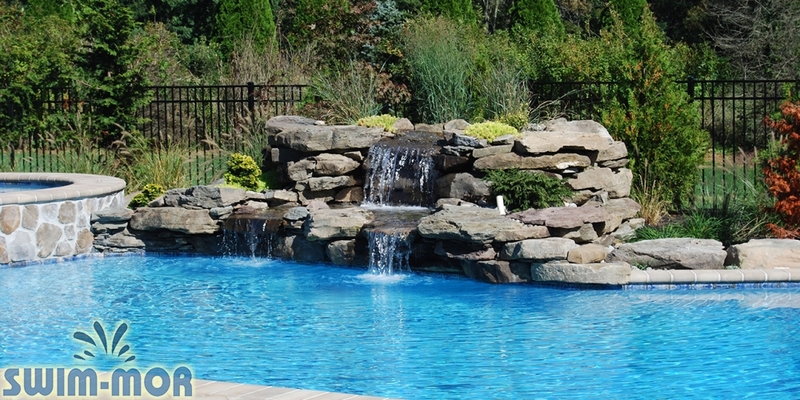 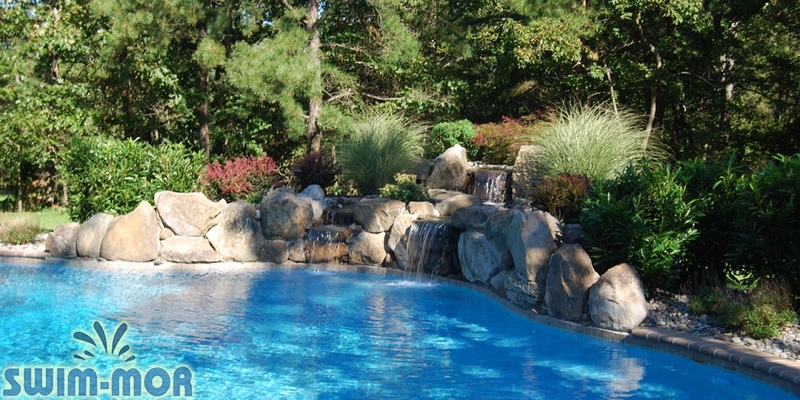 Invite Nature into your pool design, these rock formations can have items like cascading water, Koi Ponds or slides built right into them. 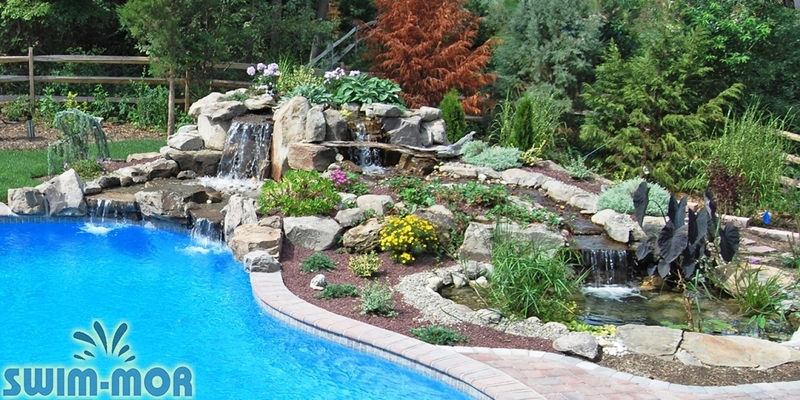 It allows the mountain lake of your dreams to warm your backyard design. 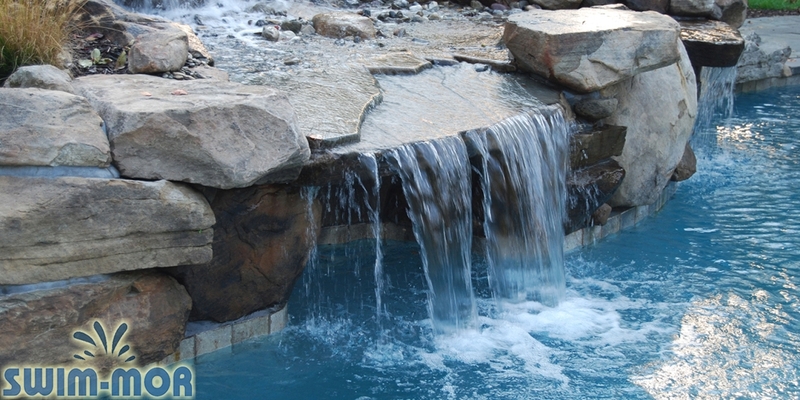 Our Swimming Pool Rock Waterfalls are a great addition for guests and family to enjoy!